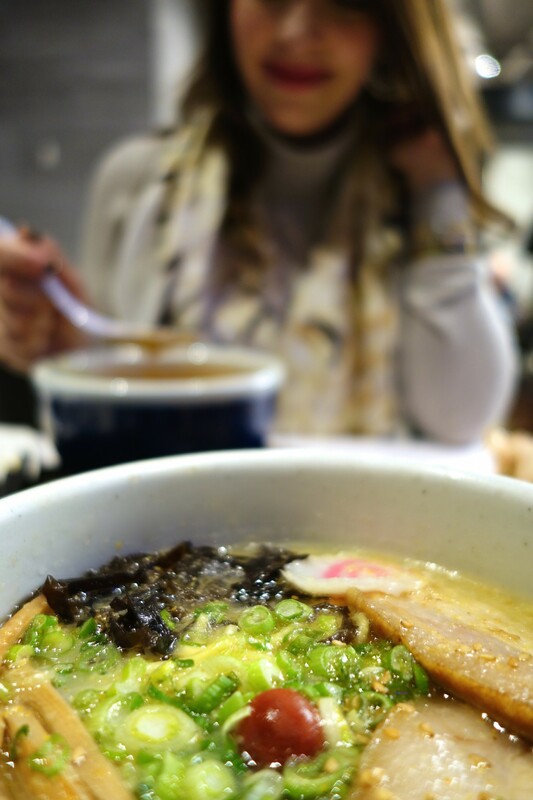 On a cold winter day, there is simply nothing better than warming up with a bowl of ramen. Delicious and wallet-friendly, when the temperatures are frigid, I instantly crave this cozy dish. Those slurpy noodles…the comforting broth…and if you like it hot, that perfect kick of spice that clears up your winter sniffles. 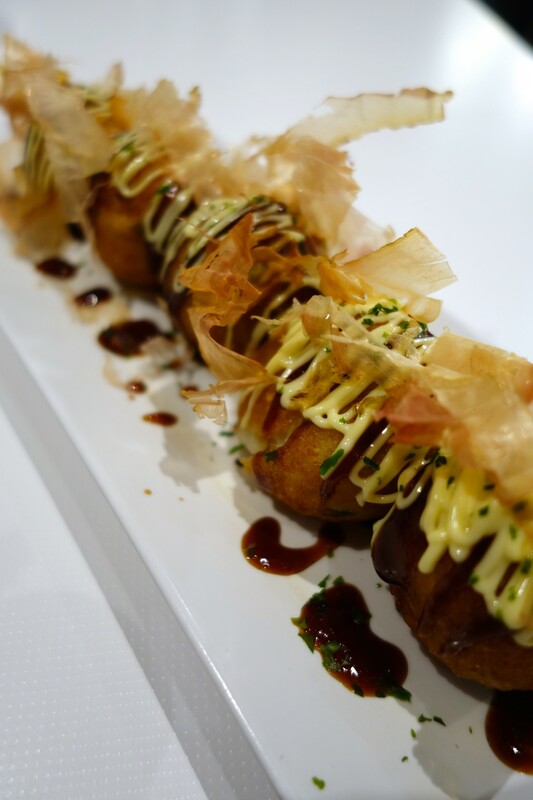 Over the last few years, Boston’s dining scene has happily welcomed the increased popularity of this Japanese dish and I couldn’t be more thrilled. 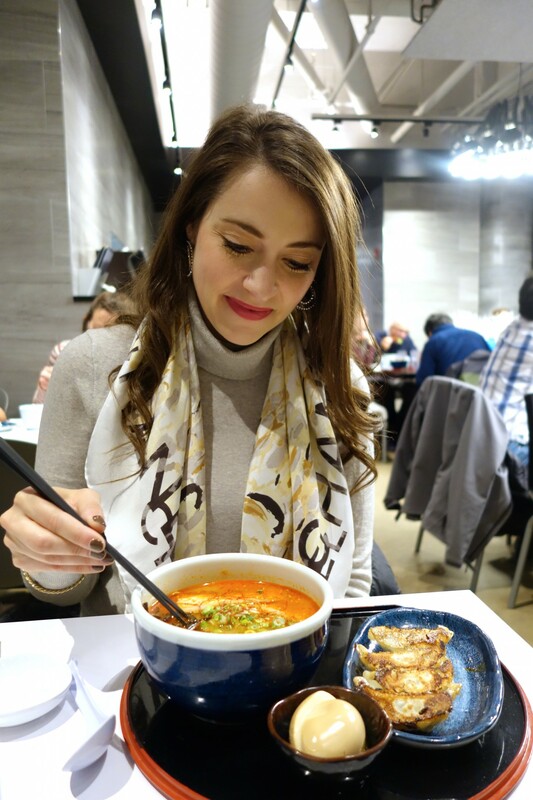 From late night ramen at one of Boston’s top restaurants to eateries that are solely dedicated to serving up this tasty winter favorite, I’ve rounded up my top places to eat ramen in the city. 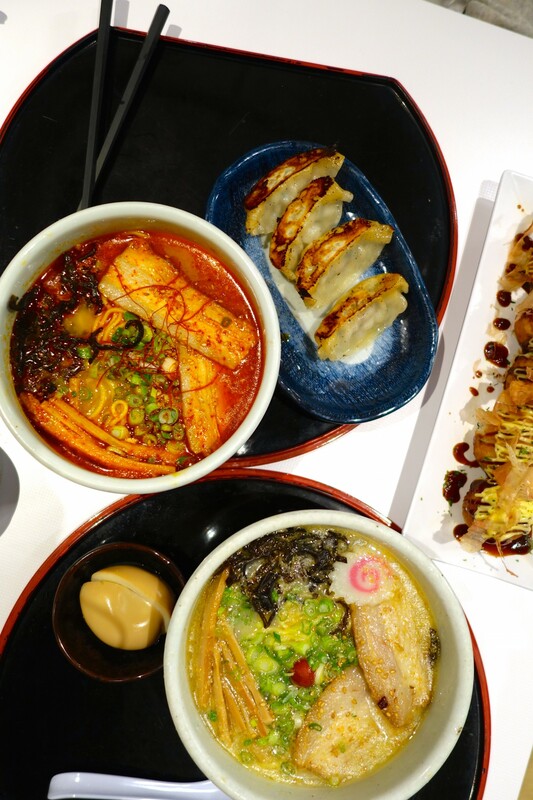 The sister restaurant to Chinatown’s Shojo, this lively spot serves up several ramen dishes including the Tori Paitan Ramen, which features sansho fried chicken! 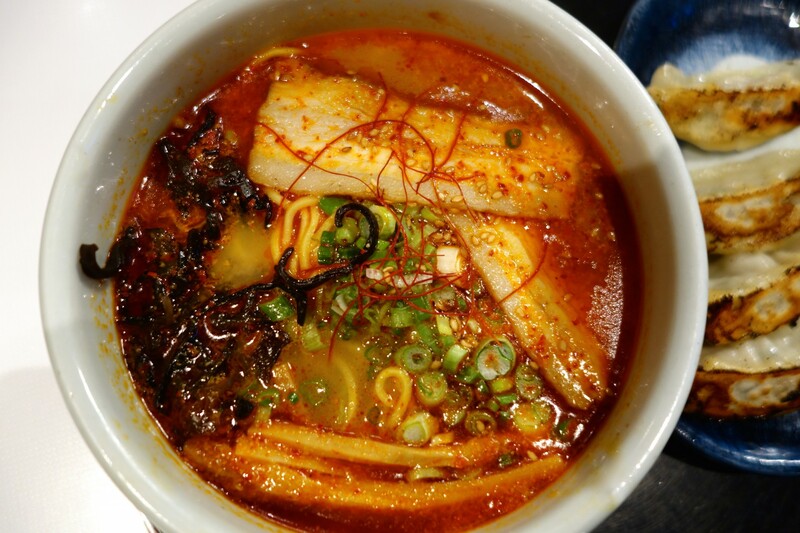 Located near South Station, this bustling spot just opened over the summer of 2017 and is quickly becoming a favorite among ramen lovers. 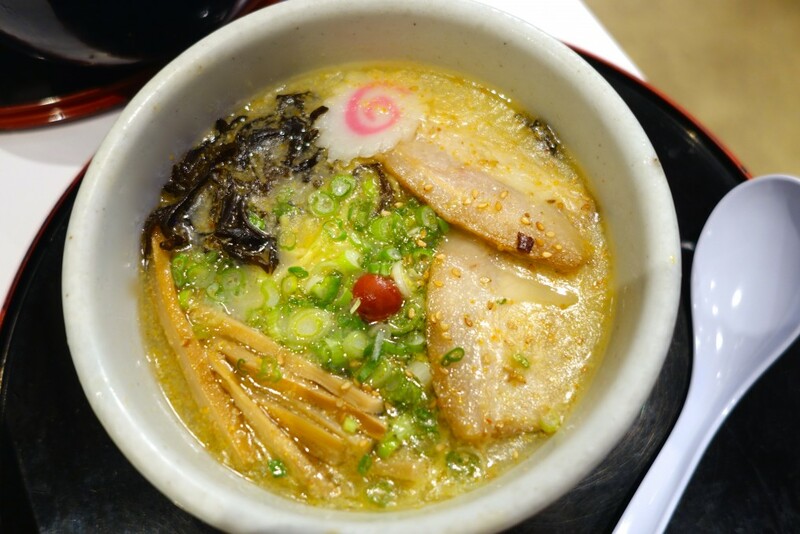 The Yokohama Tonkotsu Ramen is a popular choice and I pair it with a matcha green tea. 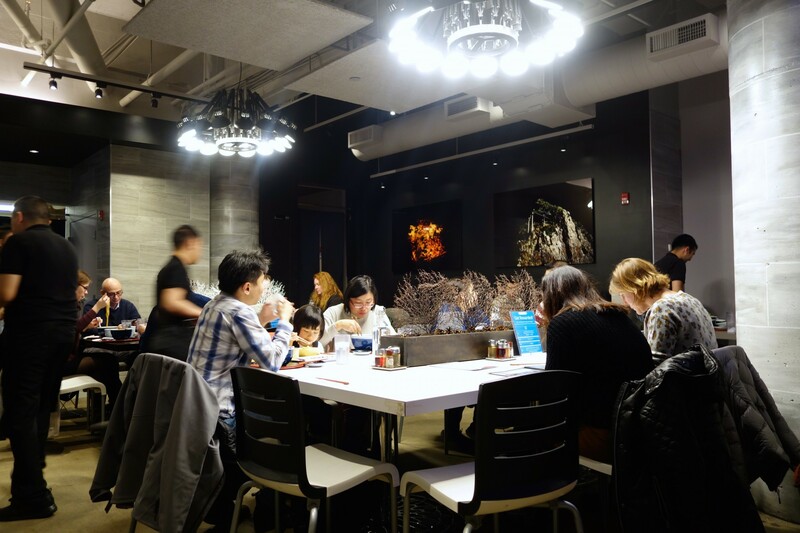 Longtime Bostonians may recall the pop-up, Guchi’s Midnight Ramen, but did you know that PAGU’s owner Tracy Chang was part of the team that hosted it? While there are many delicious items on the PAGU menu, the Guchi Midnight Ramen featuring Rita’s pork, six-minute egg, and nori is a must-try. Located at the bottom of Jay Peak in Vermont is the cutest little tramcar serving up the perfect aprés ski snack…ramen! 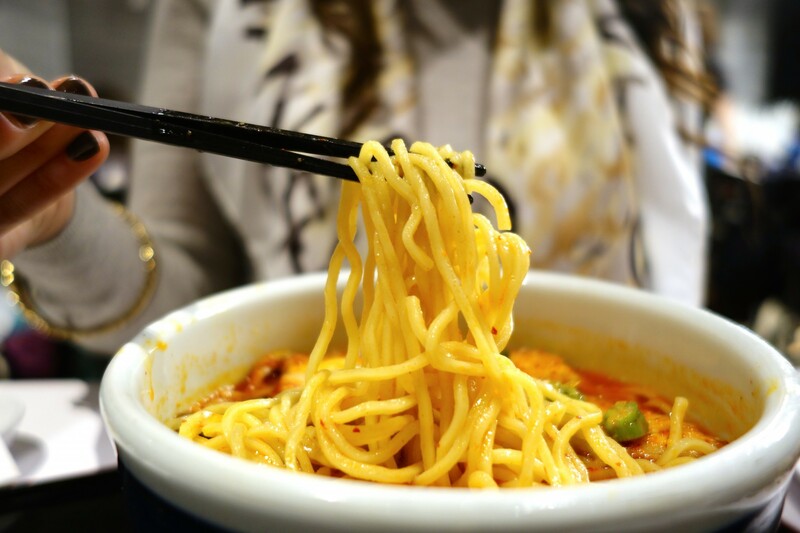 What better way to wrap up a day on the slopes than with a steaming bowl of warm noodles and oh-so-rich broth? 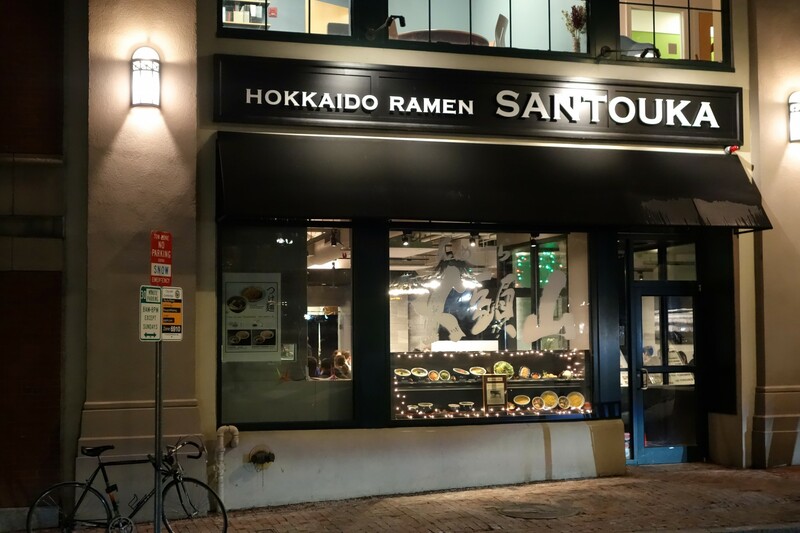 I couldn’t agree more— Santouka is one of my favorite places to get ramen in the city. I’ve yet to try PAGU, but that’s on my to-do list for sure! Thank you, Patricia! I love how Boston’s ramen choices are continuing to expand. So many great spots!